Washington: US Ambassador to the UN Nikki Haley warned that the world body has "exhausted" its options on the Korean Peninsula nuclear issue. 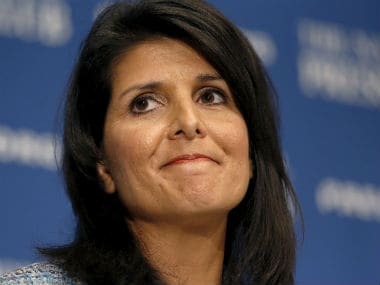 "We have pretty much exhausted all the things that we can do at the security council at this point," Haley on Sunday said in an interview with the CNN. 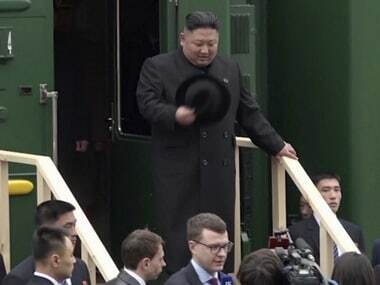 "None of us want war," she said, adding that if diplomacy fails on the nuclear issue, US defense secretary Jim Mattis "will take care of it", Xinhua news agency reported. 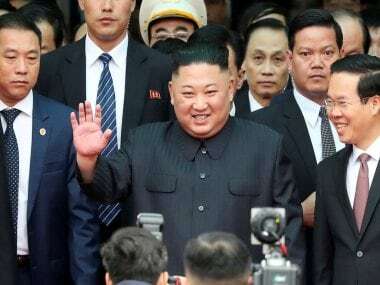 US President Donald Trump and South Korean President Moon Jae-in spoke on Saturday by phone and committed to "continuing to take steps to strengthen deterrence and defence capabilities and to maximize economic and diplomatic pressure" on North Korea, according to a White House statement. The missile launch, which violates UN Security Council resolutions, came just days after the council imposed fresh sanctions on North Korea over its nuclear test on 3 September.